As we had so many suggestions on the subject of sourcing the perfect memento to remember your time in Barcelona, we decided to divide our blog into two parts. 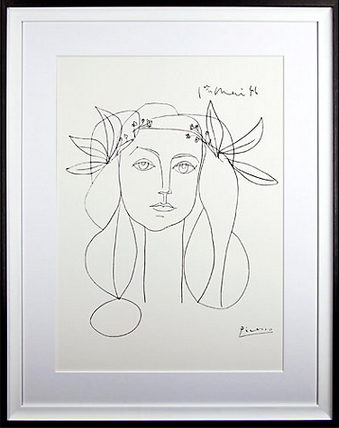 Part one focused on food and drink, whereas in this second part we turn our attention to fashion, art, books, etc. – i.e. everything else! So read on if you’re looking for inspiration and suggestions on where to source items from should you wish to peruse the streets of Barcelona. However, we have indicated when items are available to buy online, for those travelers wishing to save on their baggage allowance. 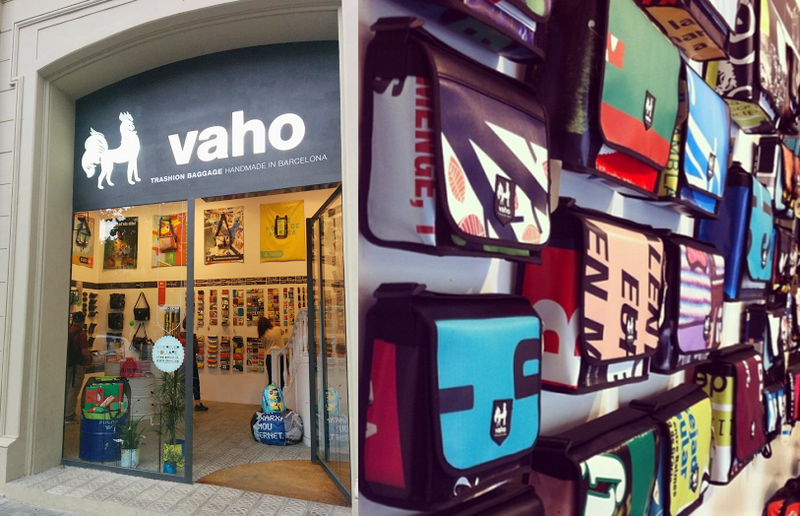 When shopping at Veho you truly can take away a part of Barcelona as their colorful bags are made from recycled PVC advertising banners, which previously graces the city’s streets. They currently have five stores around the city, mainly in/around the Gothic Quarter, where you can browse their eye-catching collection. Alternatively, if you visit their website you could order a bag of your own creation and even get it shipped anywhere in the world. Website: www.veho.ws Online Shop: International deliveries. Spanish fashion retailers such as Zara and Mango are known internationally, but you may like to consider Catalan brands such as Custo Barcelona and Desigual, whose vibrant, funky designs are very representative of clothes here. There are a number stores throughout the city, check websites for details. 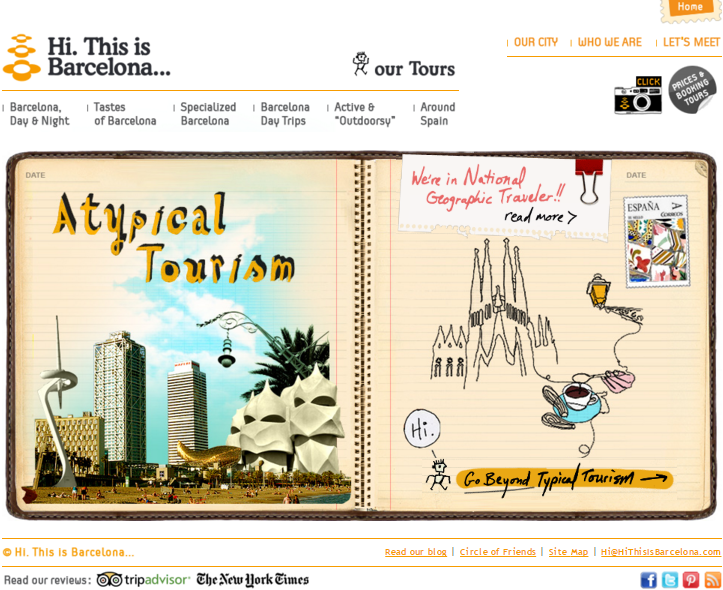 Websites: www.desigual.com and www.custo-barcelona.com Online Shops: International deliveries. From Catalan fashion, to Catalan passion: Football Club Barcelona. Admittedly not the only soccer club in town, FC Barcelona is certainly the most well known across the globe. 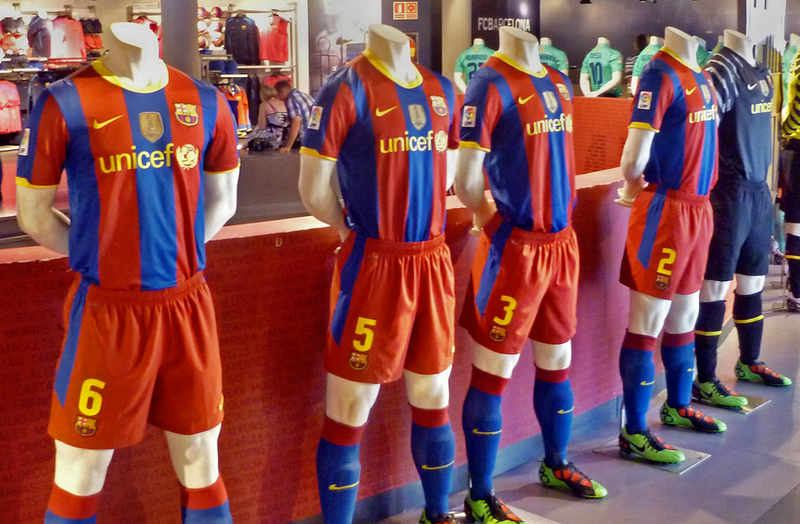 1,506,022 people visited the club’s museum in 2013, making it the most visited museum in the whole of Catalunya last year. Unsurprisingly their distinctive scarlet and blue team jersey is a very popular souvenir for those visiting. There are a number of official FC Barcelona outlets across the city, including one at the Camp Nou stadium and another next to Sagrada Familia. Check the website for details. Website: www.fcbarcelona.com. Online Shop: International deliveries. Note: Generally speaking in true exit via the gift shop style, these museums do not offer online shopping, and nor would we advocate you missing out on experiencing their associated collections. However many gift shops in the city are part of the The Laie Group which does have an online store offering international shipping. We recommend that you check their shipping charges before you purchase. George Orwell’s Homage to Catalonia: a riveting account of this English author’s time fighting against the fascist forces during the Spanish Civil War. Colm Toibin’s Homage to Barcelona: a potted history looking at how the city has developed over the centuries into the dynamic, cosmopolitan metropolis we know today. A very comprehensive and accessible read. Colman Andrew’s Catalan Cuisine: the definitive guide to the local cuisine, including how to utilize just some of the ingredients recommended in part one of this blog. All of these books are available to buy via most major online book retailers, as well as at many of the museums detailed above. We hope that we have succeeded in filling you with inspiration. This entry was posted in Art and Design, Barcelona and around, Contemporary Architecture: Barcelona, Exploring Catalonia, Food and Drink, Gaudi Architecture, Gifts and Souvenirs, Moderniste Architecture and tagged Art, Barcelona, Barcelona Shopping, Books, Camp Nou, Catalan Cuisine, Colm Toibin, Colman Andrew, Custo Barcelona, Desigual, FC Barcelona, George Orwell, Gifts, Homage to Barcelona, Homage to Catalonia, Joan Miró, Modernisme, Momentos, Museums, Picasso, Souvenirs, Veho. Bookmark the permalink.